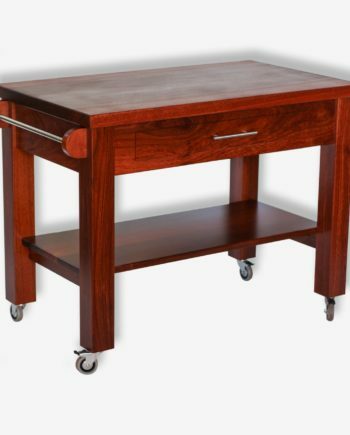 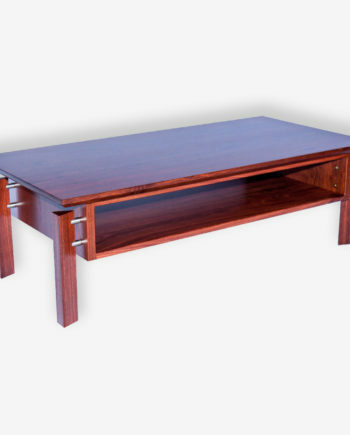 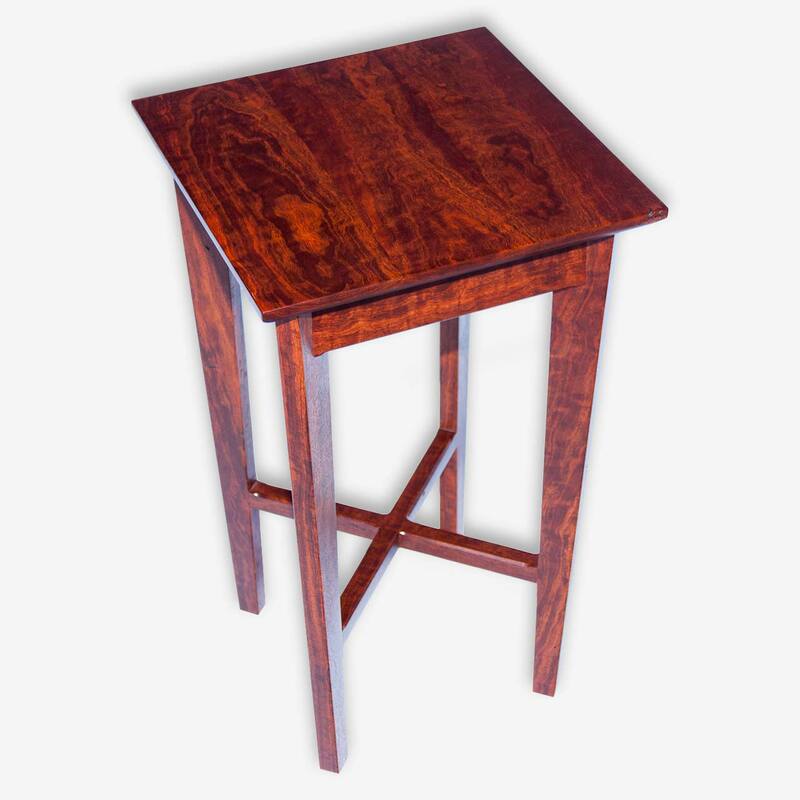 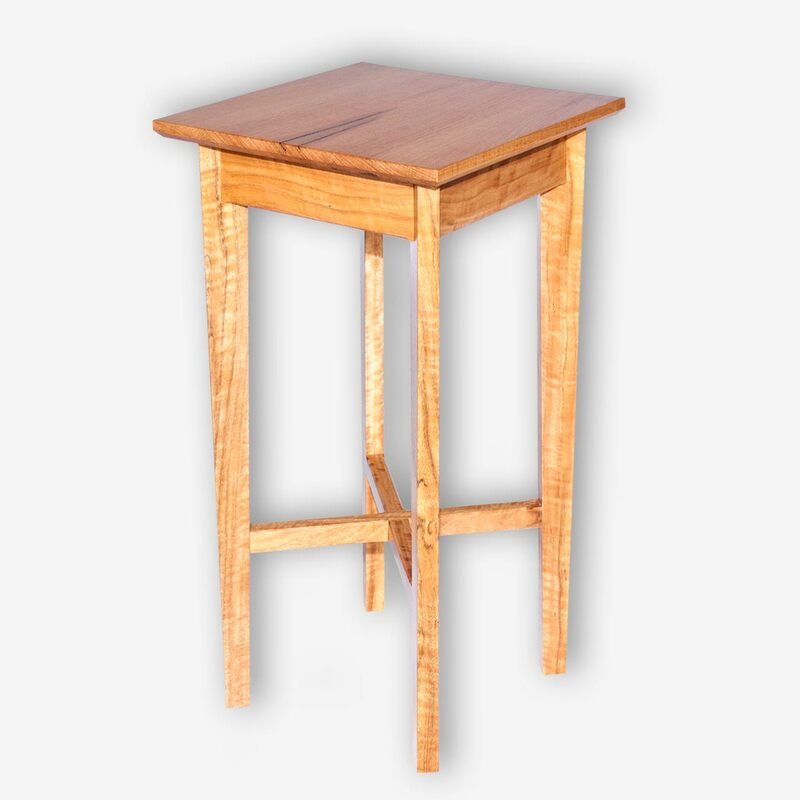 Very elegant, light and useful occasional marri lamp table for a multitude of purposes. 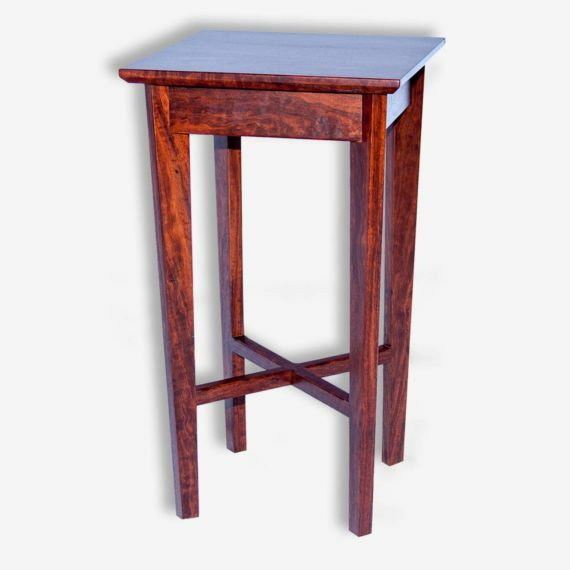 Normally used in the lounge but I have even sold some to use as a hall stand. Very elegant, light and useful marri occasional lamp table for a multitude of purposes. Normally used in the lounge but I have even sold some to use as a hall stand. 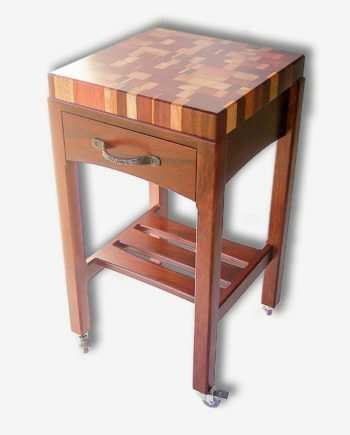 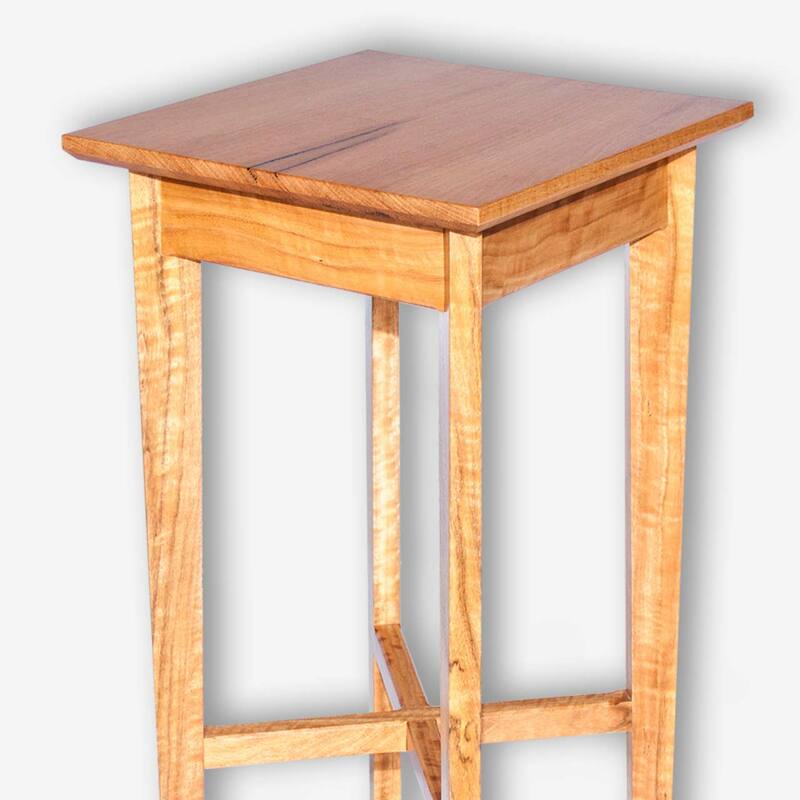 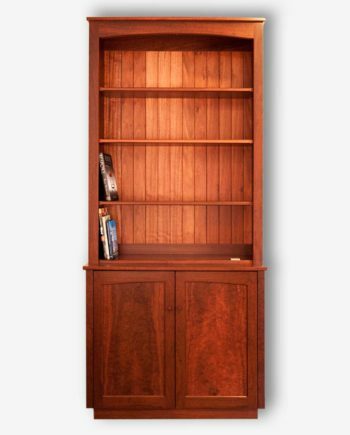 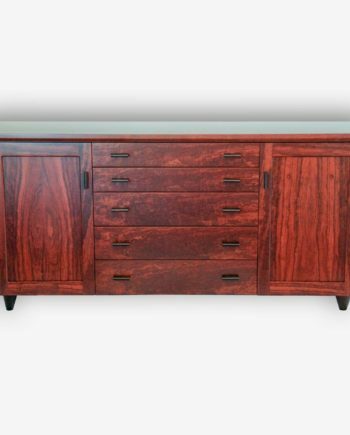 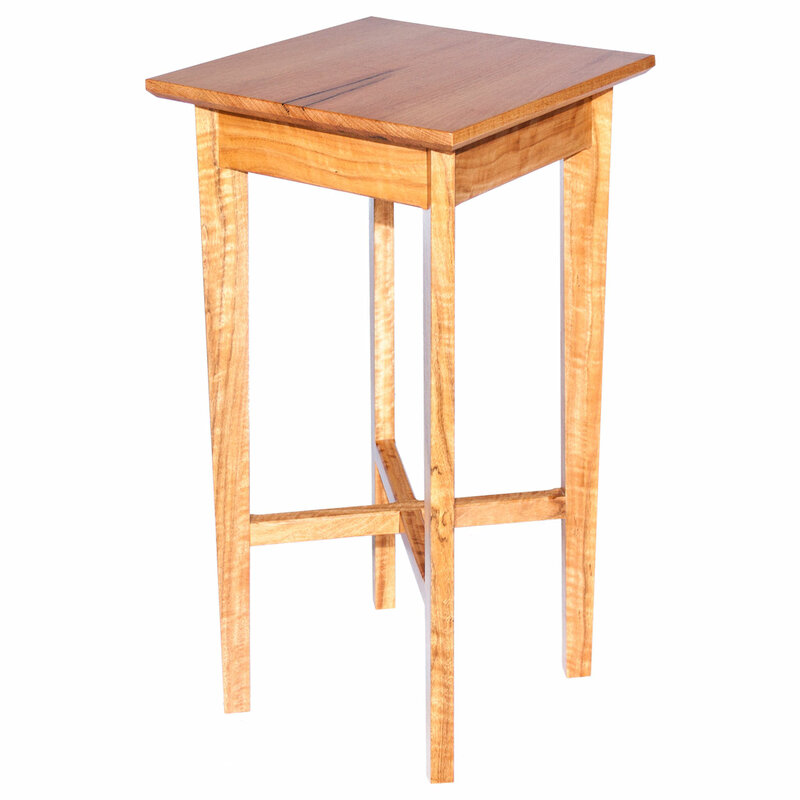 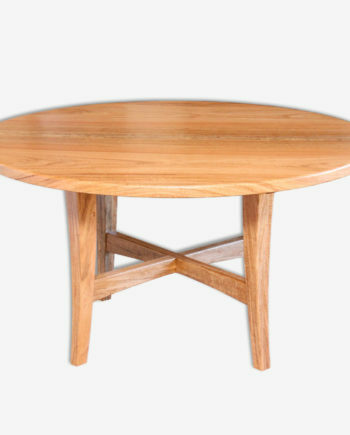 On the floor in Jarrah, Marri and can be ordered in Sheoak.